Aditi Rao Hydari is undoubtedly one among the most talented actresses of Indian cinema. She is an Indian actress and singer who works predominantly in Hindi and Tamil language films. Born to an illustrious family in Hyderabad, Hydari belongs to two royal lineages. She is the granddaughter of statesmen Muhammad Saleh Akbar Hydari and J. Rameshwar Rao of the Wanaparthy family. 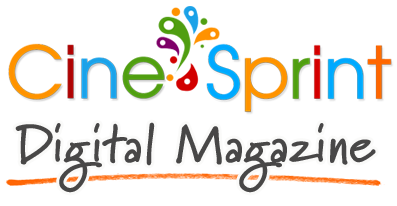 Mahesh Babu is an Indian actor, producer, media personality, and philanthropist known for his works in Telugu cinema. He owns the production house G. Mahesh Babu Entertainment Pvt. Ltd. 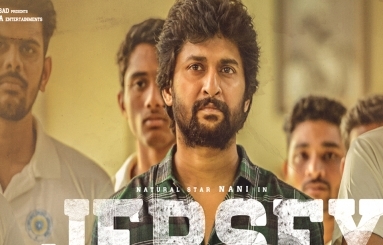 The younger son of veteran Telugu actor Krishna, Mahesh made his cameo as a child artist in Needa, at the age of four, and acted in eight other films as a child artist. Banita Sandhu is the new find for Indian cinema and she recently made her debut with Varun Dhawan's October. Banita Sandhu, a 20-year-old model and actress is a UK born with Indian roots.She currently resides in London (United Kingdom). She is pursuing her graduation King's College, London. Tabu, an Indian actress whose original name is Tabassum Fatima Hashmi is an Indian film actress. She has primarily acted in Telugu and Hindi films, she has also appeared in English, Tamil, Malayalam, Marathi and Bengali language films. She has won the National Film Award for Best Actress twice, and has received six Filmfare Awards, including a record four Critics Awards for Best Actress. 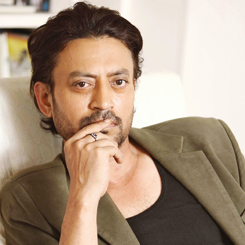 Irrfan Khan is an Indian film actor, known for his work predominantly in Hindi cinema, as well as his works in British films and Hollywood.In a film career spanning almost thirty years and featuring in more than fifty domestic films, Khan has received numerous awards, including a National Film Award and Filmfare Awards in four categories. 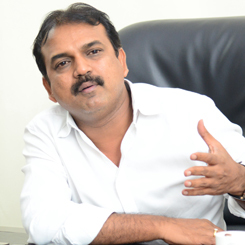 Koratala Siva is one director who knows the perfect mix of commercial cinema blended with a strong social message. His recent outing Bharat Ane Nenu has been named as a blockbuster and is running with packed houses all over. Mahesh Babu and Kiara Advani played the lead roles in Bharat Ane Nenu.